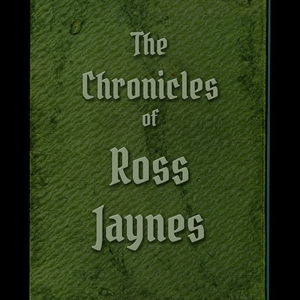 Visit RossJaynes.com to see some of that other work! I challenge you to a Read-Off! Some quick tips on how you can improve your ability to speak in public! 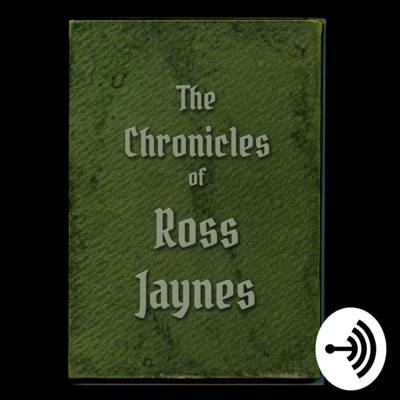 Visit RossJaynes.com for more info! Fighting the Resistance of Creativity and holding myself accountable!